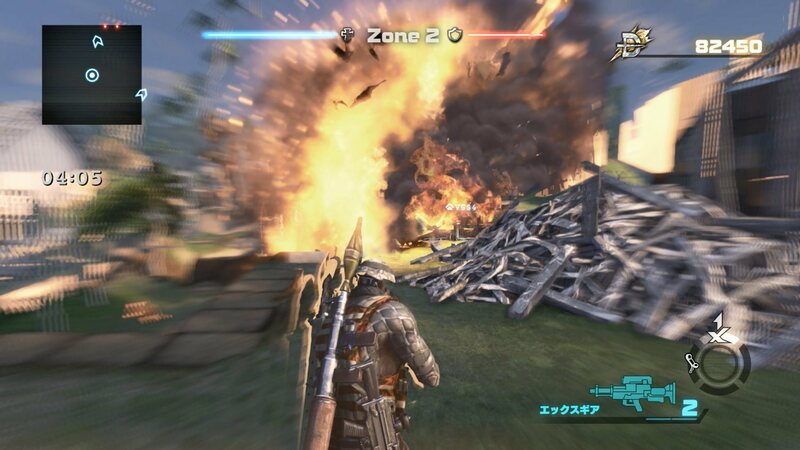 Devil's Third is a third-person shooter title by Valhalla Game Studios. 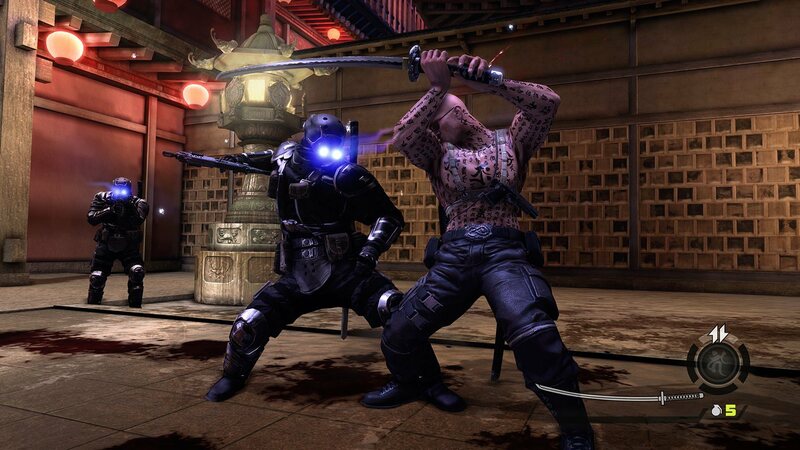 Created by legendary designer Tomonobu Itagaki, Devil's Third combines modern military weaponry with over-the-top ninja-style swordplay and melee combat similar to his previous title: Ninja Gaiden. 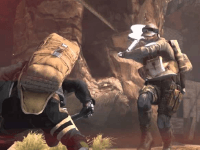 The game will also include a deep and challenging online mode that blends clan-based action, resource management and strategy. 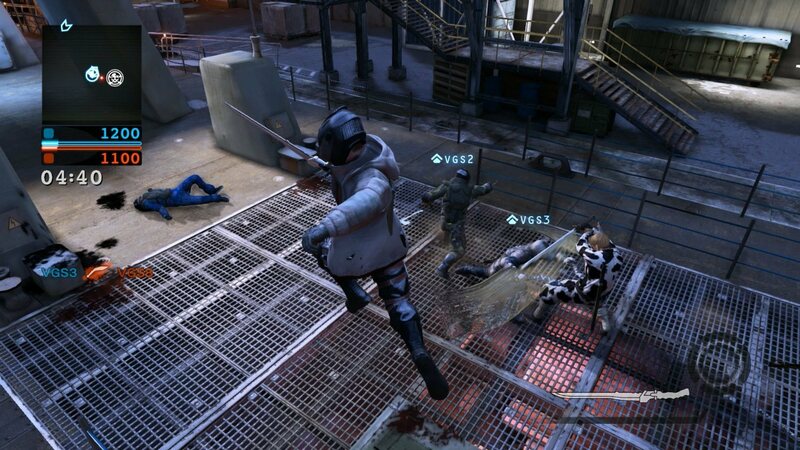 Level editor: Reshape the battlefield anyway you want with bunkers, buildings, turrets and more. 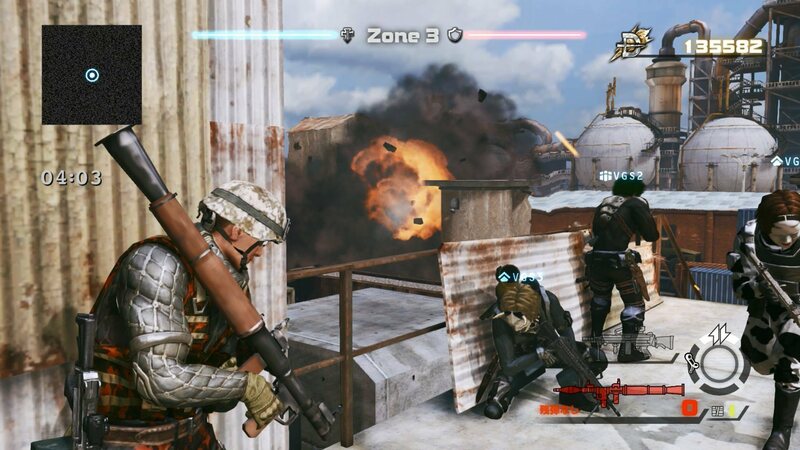 Work together or work alone: Play alongside various clans created by other players or serve as a lone wolf mercenary. 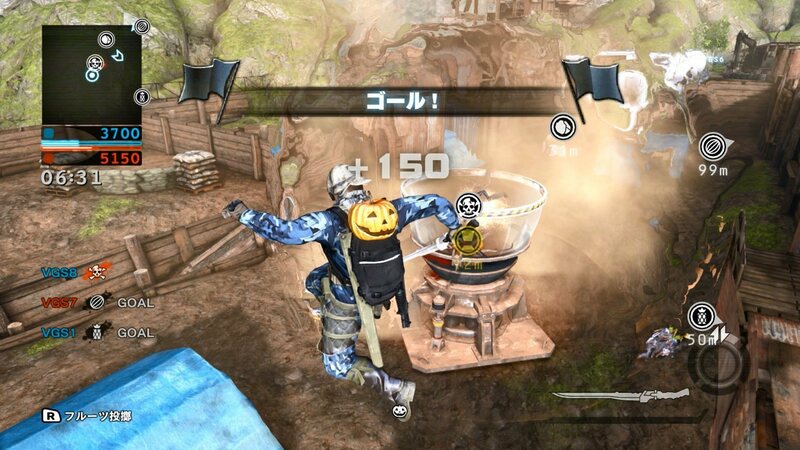 F2P version: The PC version of Devil's Third will be have online-only component which is completely free-to-play. 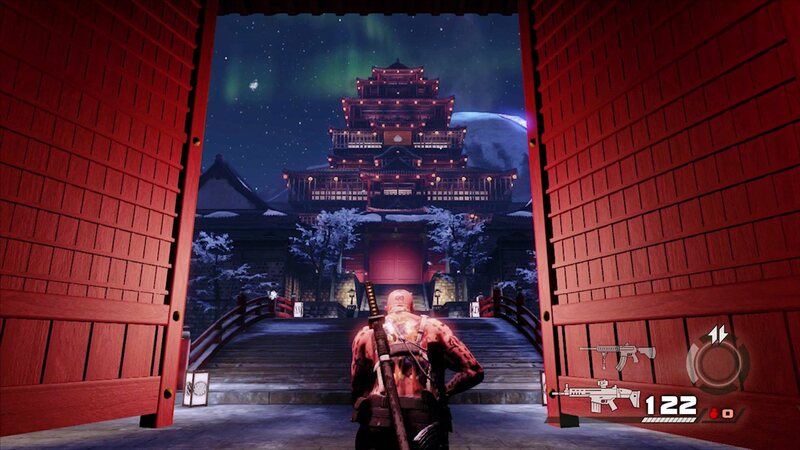 Devil's Third Online enters its closed beta in Korea this week, celebrating with this new trailer.